If you messed with your device , im not taking any responsibility of it ! - Added vnswap - a virtual swap page file residing the RAM memory pool. Having problems ? Join SXDevelopers Facebook group ! SlimRom is a custom android operating system. The main goal is to offer users a slimmed down but still feature rich alternative to other android operating systems. All of the sources can be publicly viewed through GitHub and Gerrit. *  Your phone's warranty is now void. 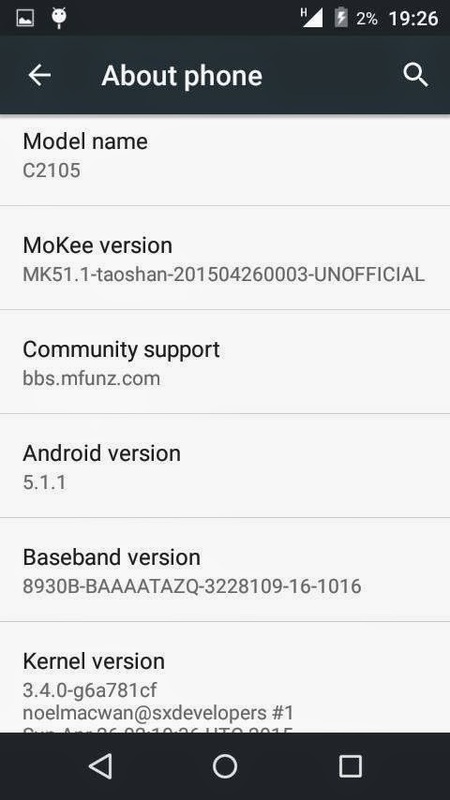 *  This is a custom ROM developed by Warrior1208. *  You are flashing this on your Samsung Galaxy SII(Intl) at your own peril. *  or you getting fired because the alarm app failed. *  me clear details of the mishap. *  Don't ask for ETA's cause there is a thing called "LIFE" outside XDA. SlimLP is currently in alpha stage, some settings are already in place, much is still missing and would come with time. Stay tuned! Downloads :- click here ! 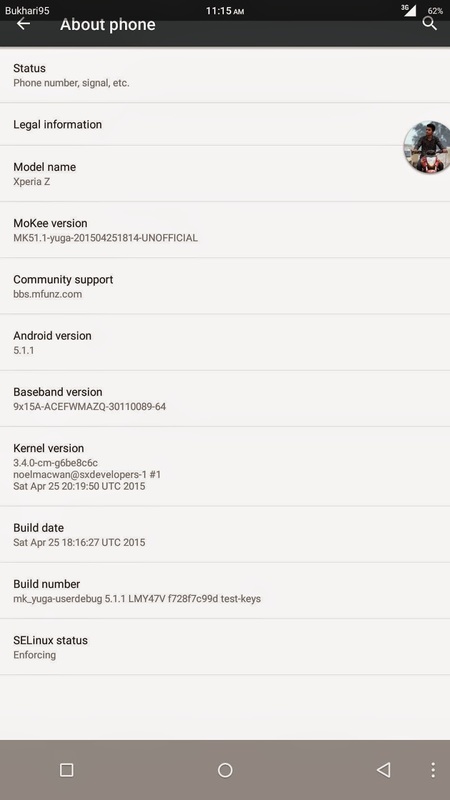 Tesla OS is a free, open-source, aftermarket firmware distribution of Android 5.1 (Lollipop), which is designed to increase performance and reliability over stock Android for your device. It offers features not found in the official Android based firmwares of vendors. 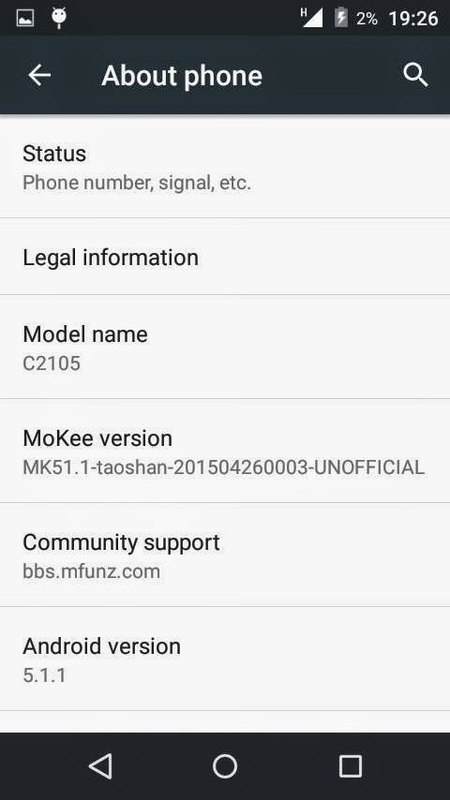 MoKee OpenSource is based on the Google AOSP. We update our source code frequently to keep up with the latest development, and not forgetting to merge in special features of our own at the same time. Since this project is open source, anyone interested can participate in the development (maintain new devices, contribute code etc). Newcomers are always welcomed! Read here for developer application; with this, you can host your unofficial MoKee builds on our server! OTA updates - update on the fly! Many more! Since we are constantly adding new features, see changelogs to keep updated! Manoj Rathore for testing ! Sony Xperia the most suitable smartphone which can have much and much customization and Android App Dev can easily work onto it in order to improve mobile phone application development skills on Xperia Smartphones. We earlier saw how Xperia switched to Xperia Music and thus ending support to its Walkman Series. There are many apps for developers which might guide you all to create Android App for Website, which is now not that hard! Do not forget to subscribe to the website and stay connected to our Updates Regarding Android App Devlopment! This is very easy and interesting too! 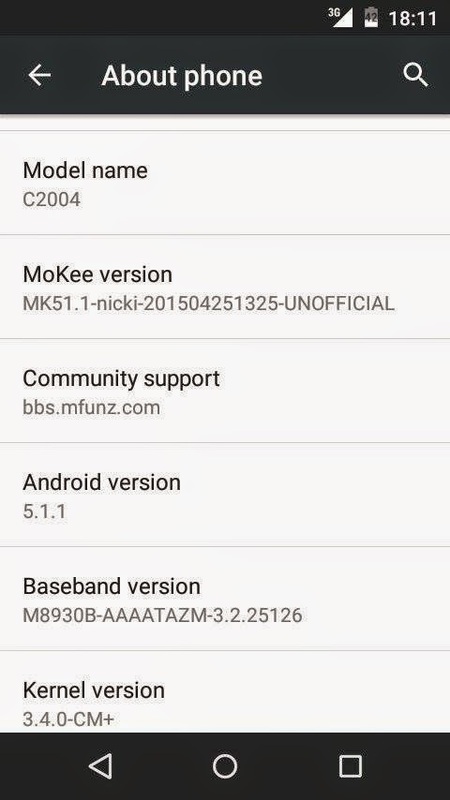 All the firmwares, custom ROMs, official firmware updates, mods and tools mentioned here belong to their respective developers/owners. You will be doing everything at your own risk. We nor the developers cannot be held responsible if you end up damaging or bricking your device. -- OTA updates - update on the fly! -- Unique Power Saver functions! -- Many more! Since we are constantly adding new features, see changelogs to keep updated! Click here to View ! -- All donations will be used for bandwidth and build server. So yea, show some "MoKee lurve" here. -- To Donate me follow link under my profile picture. -- First boot might take a while around 5 to 10 minutes so don't panic, it will boot fine. -- This ROM has not been tested with dual sim, so flash it by your own risk. -- Restore from 4.4.4 rom is not recommanded (Do it at your own risk). -- Download google camera for photos and video. -- Use search button for your errors first and than put a query in here. -- Do not ask ETA, it will not make release any faster than what it is.